'A humane, humorous and ultimately extremely moving novel' Guardian'A darkly comic, deeply moving and thoroughly modern father-son love story' Mail on Sunday'Tremendously moving, fiercely intelligent and very, very funny' Paul MurrayLouis Lasker loves his family dearly - apart from when he doesn't. There's a lot of history. His father's marriages, his mother's death; one brother in exile, another in denial; everything said, everything unsaid. 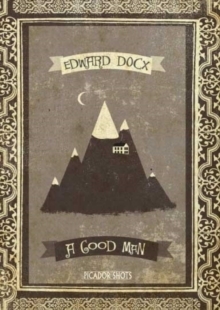 And now his father (the best of men, the worst of men) has taken a decision which will affect them all and has asked his three sons to join him on one final journey across Europe. But Louis is far from sure that this trip is a good idea. His older half-brothers are wonderful, terrible, troublesome people. And they're as suspicious as they are supportive . . . because the truth is that they've never forgiven their father for the damaging secrets and corrosive lies of his past. So how much does Louis love his dad - to death? 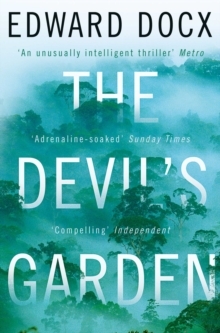 Or can this flawed family's bond prove powerful enough to keep a dying man alive? 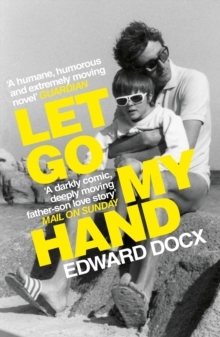 Let Go My Hand is a darkly comic and deeply moving twenty-first-century love story between a son, his brothers and their father. Through these vividly realized characters, it asks elemental questions about how we love, how we live, and what really matters in the end. 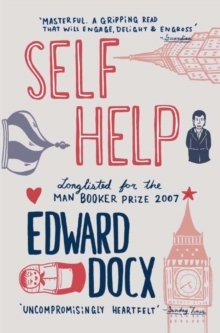 Frequently funny, sometimes profound, always beautifully written, this intimate and life-affirming novel shows the Booker-longlisted author of Self Help at his brilliant best, and confirms his reputation as one of Britain's most intelligent and powerful writers.